What is the Empire of Adammia? 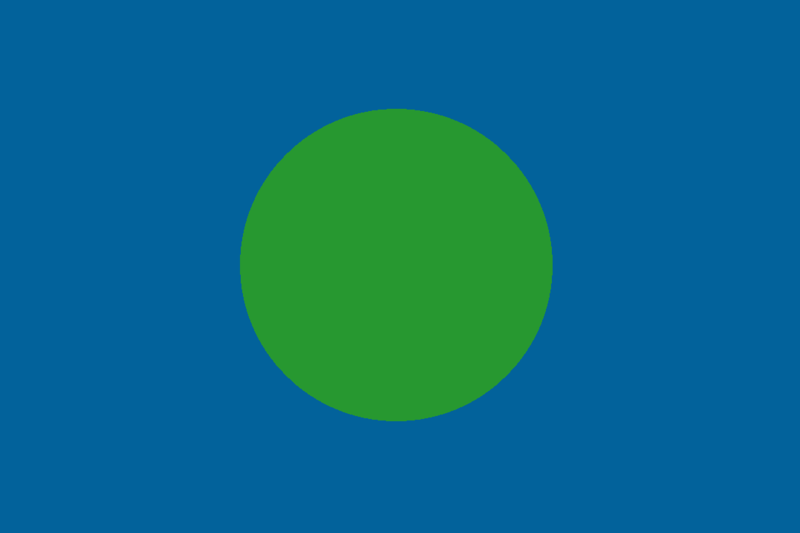 The Empire of Adammia is a micronation - a project to build a new country from the ground up, founded in 2013. Adammia may be small and unrecognised, but we aim to have everything a larger country would have. We have worked hard to create our own functional government system, national symbols, media and more. Adammia mainly operates out of Birmingham, UK, and is led by His Imperial Majesty Emperor Adam I. Our achievements include successfully launching a model rocket and hosting a tourist visit! 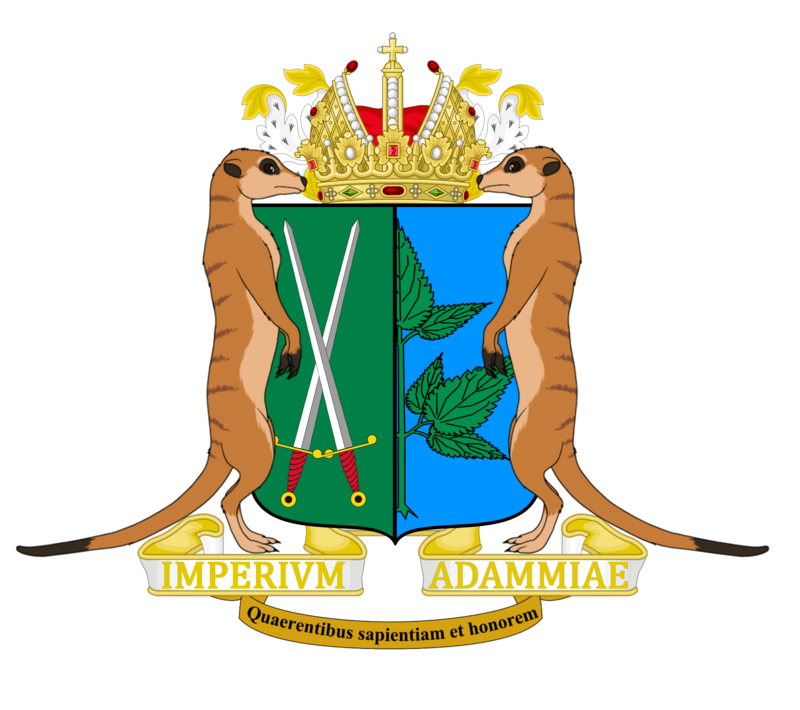 On this website, you can read about Adammia's history, how our government works, and everything else you could ever need to know about Adammia. As the Empire grows, we are always looking for new citizens to join our project. Anyone can apply for honourary citizenship - it's a simple titular association with the Empire without any obligations. There are also ways to take a more active role, such as being an ambassador or a soldier - feel free to get in touch!